If there is one problem facing Africa and other developing countries that demand urgent attention, it is lack of toilets. There isn’t just enough toilets and many urban dwellers still resort to open defecation. But one of Africa’s developmental lenders, the African Development Bank has announced plans to do something about it. 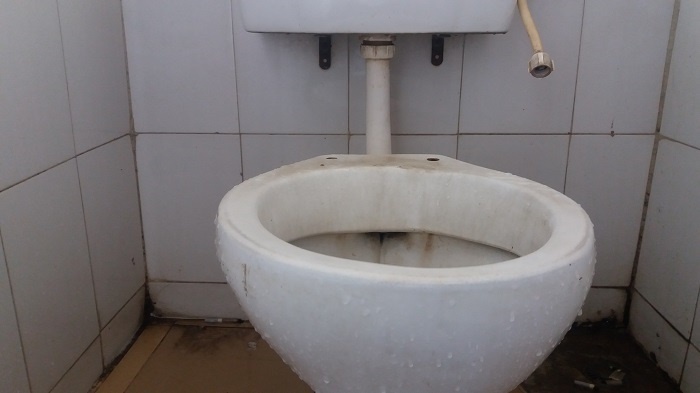 On Tuesday, AfDB announced a new initiative to promote innovation and citywide inclusive sanitation services for sub-Saharan Africa’s urban inhabitants with an investment of $500 million. A statement issued by the bank said that its Africa Urban Sanitation Investment Fund Programme, with support from the Bill & Melinda Gates Foundation, would fund the initiative designed to focus on the poor. The AfDB noted that the Gates Foundation, in partnership with the Chinese has showcased the new initiative at the Reinvented Toilet Expo that began in Beijing on Tuesday. The Reinvented Toilet Expo brought together private and public sector leaders pushing for faster adoption of innovative, pro-poor sanitation technologies in the world’s developing regions.